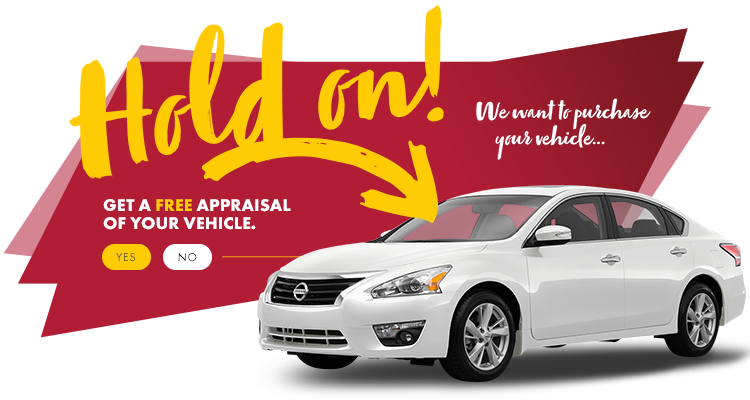 Visit HGregoire Nissan St-Eustache near Laval and Boisbriand to view our full inventory of used Chevrolet. Buy with confidence, knowing that all of our used vehicles go through a rigorous 125 point inspection to make sure you walk away happy. Schedule an appointment today to take it for a test drive.